It’s still unclear what exactly is going on with the Alien: Isolation property, but 20th Centruty Fox has announced yet another piece of its apparent transmedia expansion. 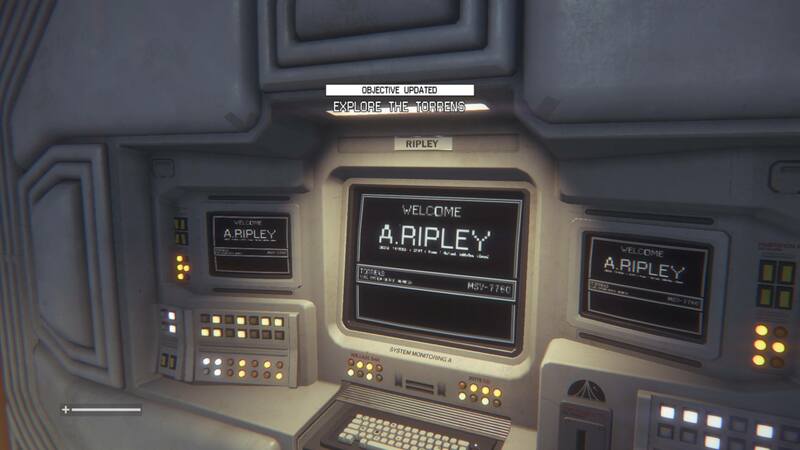 This corner of the Alien universe, which has once again become relevant due to teasing on social media followed by the release of mobile game Alien: Blackout, is now a “digital series.” Releasing exclusively through massive video game and pop culture website IGN, this series takes actual content from the Alien: Isolation video game and adds more to it. The series will debut on IGN on Thursday, February 28 at 9:00 AM PT. All seven episodes will be available at once, of course for binge watching purposes. Originally, Alien: Isolation launched in 2014 for various platforms, published by Sega and developed by Creative Assembly. It was a horror game meant to capture the vibe of the original film, as well as be an actual sequel to it. In the story, Amanda Ripley is searching for traces of the Nostromo, the ship her mother Ellen was on board that has been missing for 15 years. What may strike fans as weird here is that, based on comments in the past from Creative Assembly and the fact that developer has moved on, Alien: Isolation wasn’t a big financial success. Although it did land several high review scores, it seemed like the world had moved on with respect to this IP. 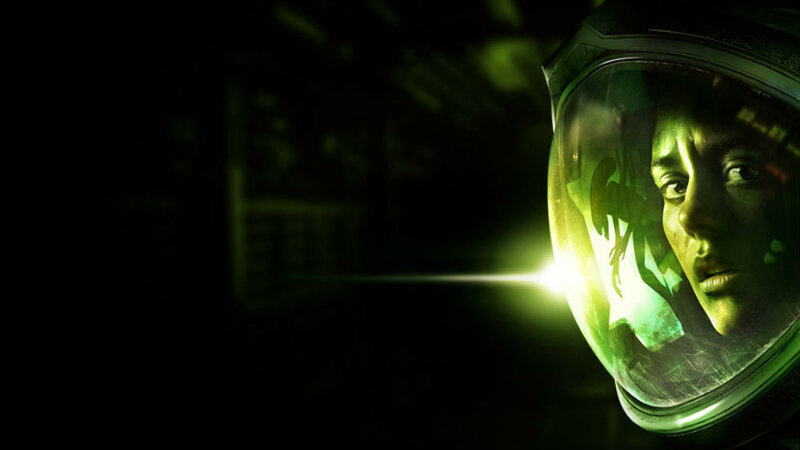 After all, Fox’s own video game label is working on a AAA shooter set in the Alien universe. Yet, here we are, with Isolation itself being reconstructed into a web series as part of a mysterious, continuing initiative. It will be fascinating to see where else this goes.